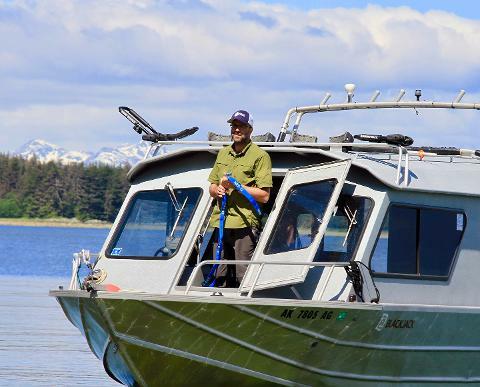 Get a head-start on your Sentinel Island adventure with Captain Wade aboard The Blackjack - a 26' Weldcraft Ocean King aluminum vessel with heated cabin/head, and powered by twin 200hp Mercury outboards. 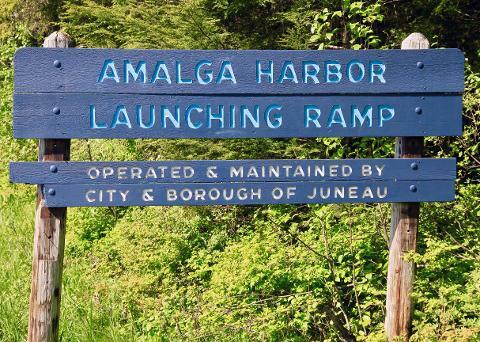 Keep your eyes open for marine wildlife, as Captain Wade expertly navigates from Amalga Harbor to Sentinel Island, while providing commentary on the incredible marine ecosystem and all of it's inhabitants. 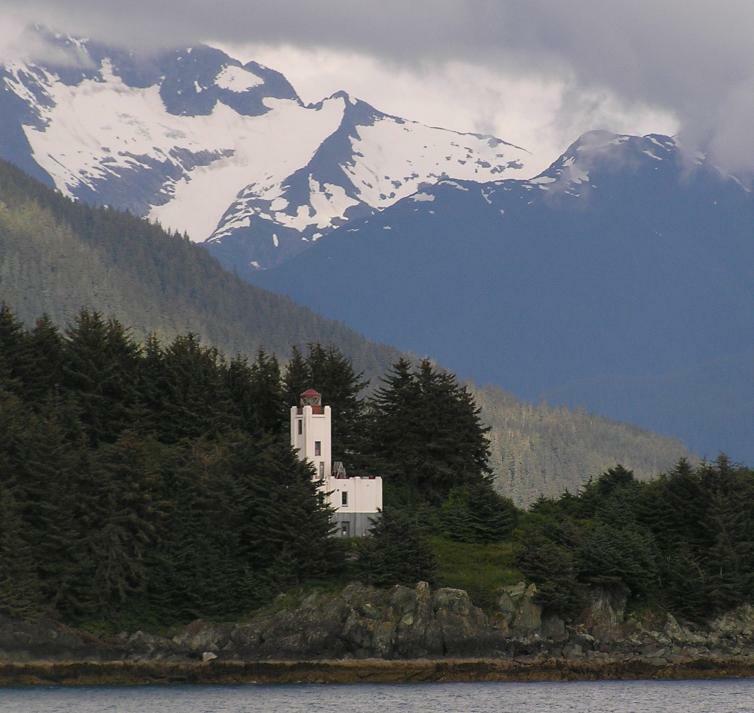 In southeast Alaska, we get out and about – rain or shine – and don’t let the weather slow us down. That being said, there are occasional marine and weather conditions that require us to keep our feet on the ground and boats off the water. 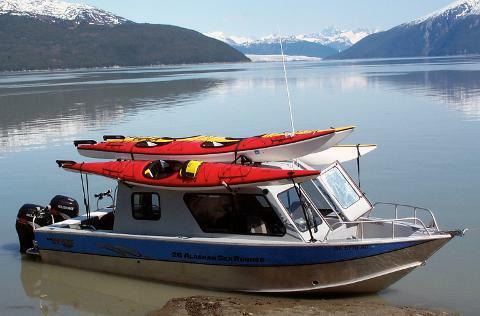 The Alaska Boat and Kayak Shop reserves the right to cancel rental and water taxi reservations due to unsafe paddling conditions in specific paddle areas. In such case, a full refund will be issued. Single Day or Half Day rental reservations that are cancelled at least 48 hours prior to reservation date will be issued a full refund. No refunds will be issued for reservations that are cancelled less than 48 hours from reservation date. 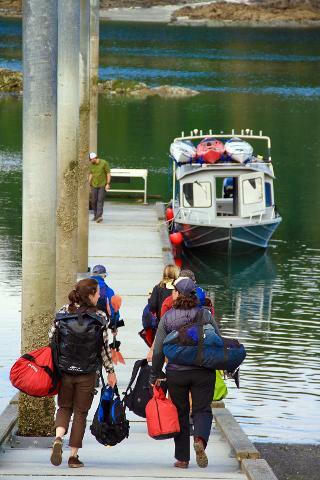 Multi-day rentals, water taxi, and kayak shuttle reservations that are cancelled at least 7 days prior to reservation date will be refunded in full. No refunds will be issued for reservations cancelled less than 7 days prior to reservation date.